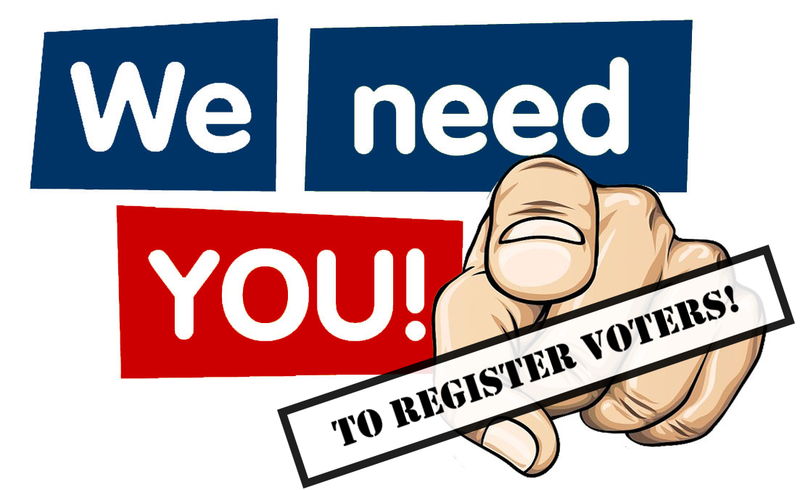 SIGN UP FOR TRAINING & learn all the ins & outs to VOTER REGISTRATION & VOTE BY MAIL. and join us at Democratic HQ on Tuesday, April 30th, in our major push as we head to the 2020 election. Thank you for stepping up and doing a job that’s vital to the GROW BLUE effort in Sarasota.